According to @evleaks, the Nexus program is essentially dead. According to information he has seen, there will be no Nexus 6. Instead, the rumored Android Silver program will become the future from Google, with arrival of the first devices happening in February of next year. One of the initial launch devices may be from LG as a device running a Qualcomm MSM8994, which is a next-level Snapdragon 810 with 64-bit architecture. This isn’t the first time that we have heard about the end of the Nexus program as we know it – a report at the end of April said the same thing. That report mentioned that the Nexus line was indeed being killed off in favor of Android Silver, a program made up of high-end Android phones that have been hand-picked and heavily funded by Google, though still built by top tier manufacturers. LG and Motorola are thought to be some of the first to participate. Google will apparently take Android Silver into carrier stores, something that hasn’t happened with the Nexus program. They may also pay for heavy marketing and development costs to get the program up and running. Android Silver devices will run near-stock Android, receive updates in a hurry, and become the premium line of Android devices. The whole program sounds a lot like Google Play Edition phones, but with more backing and promotion from Google. I can’t help but admit that I’m disappointed by this news. I have been in this game since the birth of the Nexus line, so to think that it will no longer be around is quite saddening. 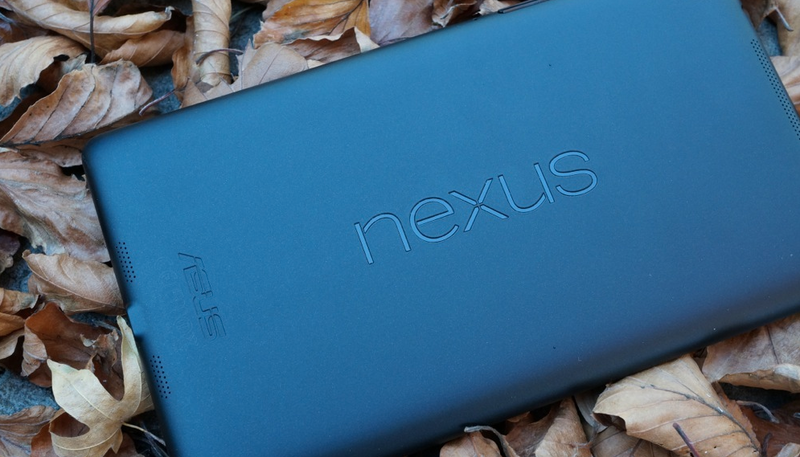 Year after year, the Nexus phones continue to rank high in our lists. Let’s hope Android Silver can somehow manage to bring the same high-end package of technology with Google’s vision of Android at an amazingly reasonable price.